Betty White, flanked by two well-lubed bodybuilders, taking stage on a snow white pony? Quentin Tarantino and Uma Thurman slurping champagne from a pair of her six inch Louboutins? Louis C.K. and John Mayer in a bidding war over an antique piano played by Ray Charles. 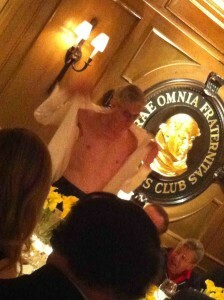 Richard Belzer ripping his tuxedo shirt open to reveal a tattoo of Jerry Lewis’ head. The Friars Club. How has it thrived for over a century? And who the hell would want to join a club that would have someone like you for a member? 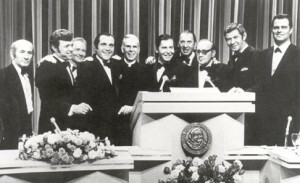 The club was founded at the turn of the century by entertainment professionals to establish a network that would help its members in ways they couldn’t help themselves. (see Full History) And it’s endured for so long (as countless others have closed their doors) for the same reason it was worthy of joining way back when: for over one hundred years, the club has been more a members-only venue to dine and drink and roast celebrities in. The Friars have always taken pride in giving back. 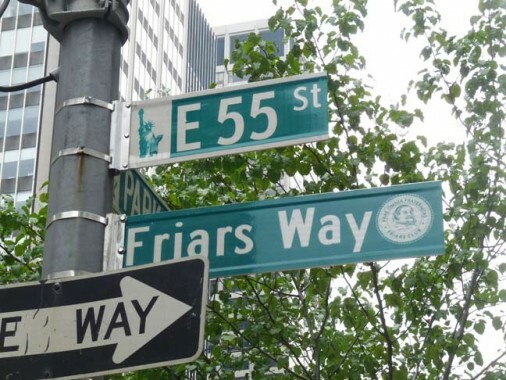 The Friars Foundation is the club’s far reaching charitable arm, and the conduit through which the Friars accomplish one of their primary goals: the betterment of society through the performing arts. Seventy five percent of the foundation’s grants are dedicated to Student Performing Arts Scholarships, of which 360 have been granted to date. 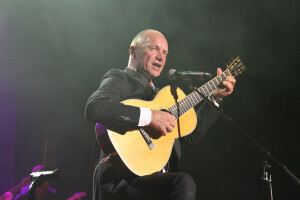 The Foundation also endeavors to honor entertainers and entrepreneurs who dedicate themselves to philanthropy. 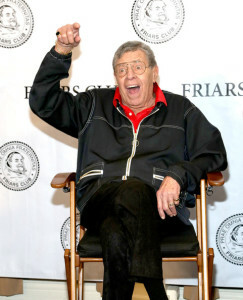 Jerry Lewis, the current Abbot of the Friars, has raised over $2.6 billion for muscular dystrophy. At nearly ninety years old, he continues to work tirelessly for the Friars’ charities. The Icon Award, the club’s highest honor, has been bestowed only six times in the club’s history. The black-tie affair, which exalts more than lambastes, pays tribute to individuals whose accomplishments transcend their given industry by positively influencing the culture we live in: Douglas Fairbanks, Cary Grant, Frank Sinatra, Tom Cruise, Robert Deniro, and most recently, Mexican telecommunications giant, Carlos Slim. The collective endowments of Slim’s charities, estimated at over $8 billion, have supported more than 165,000 students in attending schools, paid for numerous surgeries, provided equipment for rural educational institutions, and covered surety bonds for 50,000 people who were entitled to their freedom but unable to afford it. The most recent Icon Awards dinner at the Waldorf Astoria honored Robert Deniro and Carlos Slim together. A-list talent turned out in spades: Sting, Aretha Franklin, Tony Bennett, Frankie Valley, and Stevie Wonder. Larry King and Warren Buffett. Meryl Streep, Sean Penn, Christopher Walken, Edward Norton, Harvey Keitel. Martin Scorsese, Penny Marshall, and David O’Russel. Magician Chris Angel and Governor Andrew Cuomo all contributed to evenings honors. There are other members-only venues in town where you can pay yearly dues and potentially rub elbows with the fabulous and famous. But none of them have an iota of the impact the Friars have on their surrounding community, decade after decade after decade. 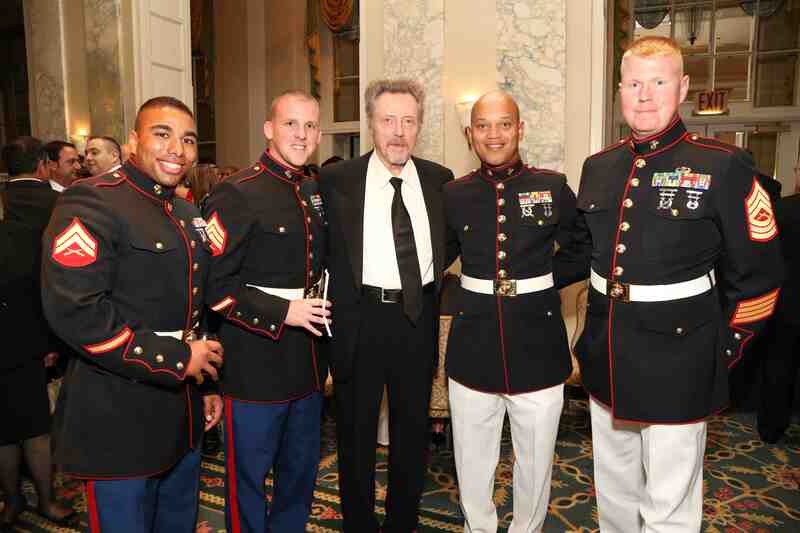 At the Friars Club, Celebrity Roasts, Testimonials, Honorary Dinners, and Icon Awards are merely the icing on the gravy. Sometimes, it’s the non-events that stand out. Great nights at the club that end with dancing on the tables.